Traci Mahannah is a licenced acupuncturist, chinese herbalist, and KRI certified Kundalini Yoga instructor. Raised in the Texas Panhandle she graduated from high school in Panhandle Texas. After graduation Traci went to school at UNT in Denton and then returned to the Panhandle to go to school at Amarillo College for two years. After receiving her prerequisite hours she moved to Austin and enrolled at the Texas College of Traditional Chinese Medicine. In December of 2004 Traci attained a Masters Degree in Oriental Medicine from the Texas College of Traditional Chinese Medicine. In June of 2005 the Texas State Medical Board approved her license as an Acupuncturist and Herbalist in the State of Texas. Now Co-Founder of The Garden of Natural Health, Traci is blessed to be one of the first licensed acupuncturists in the Texas panhandle and has been seeing patients here for over a decade. Traci has treated a variety of ailments in her years of practice. Some of the more common ailments she sees are sciatic pain, allergies, digestive disorders, pain in general including: shoulder, back, feet, knee and hip pain, anxiety, depression, fertility issues, low libido, and insomnia. She uses acupuncture along with body work therapies such as cupping, gua sha, and hot stones to optimize the benefits of each treatment. In addition to the acupuncture and body work therapy, Traci uses Chinese herbs, nutritional counseling, heat therapy, aromatherapy, and acutonics. In May of 2016, Traci completed her training and is now a KRI Certified Kundalini Yoga instructor and now teaches classes in Amarillo. 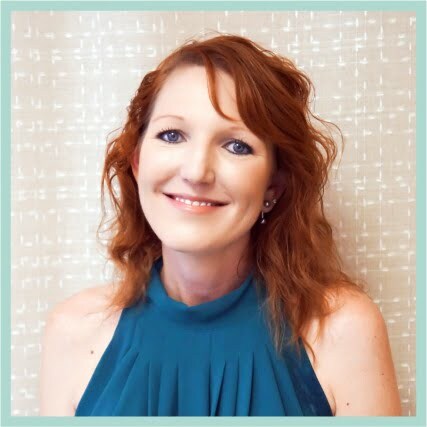 Larissa Kleuskens is a Certified Quantum Biofeedback Specialist, Certified Herbalist, Certified Pain and Stress Management Specialist, Spiritual Response Therapy Practitioner and a Licensed Spiritual Health Life Coach. She grew up in Hereford, Texas. After 3 years at Amarillo College and WTAMU, she left school to find her passion. After traveling the United States for two years, she ended up in Boulder, Colorado at the Rocky Mountain Center for Botanical Studies. Larissa’s great grandmother taught her about using herbs as medicine when she was young and being an herbalist was the first place she started on her path as a holistic health practitioner. Larissa graduated from the Rocky Mountain Center for Botanical Studies in 1999 and has been a holistic practitioner for over a decade. She returned to the Texas panhandle in 2000 and started again at WTAMU to obtained a degree in management, marketing and finance. It has always been her dream to own and operate a wellness center designed to focus on someone’s entire well being. She became the co-owner of The Garden of Natural Health in 2010. As a holistic practitioner, Larissa views the human body as a balance of systems working together. As these systems get out of balance, disease is created in the body. The key to great health is to help the body bring itself back into balance. Larissa uses Quantum Biofeedback, herbal formulas and energy work to help the body regain this balance. As an Herbalist, Larissa does not diagnose any medical conditions, but suggests herbal formulas for people for their existing pre-diagnosed conditions. She uses a comprehensive client intake form to “get to know” each of her clients and then makes a formula for them specific for their individual needs. 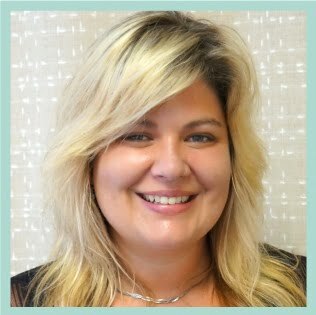 As a Certified Quantum Biofeedback Specialist, Larissa is specifically trained to help with stress management and pain management. The National Institute of Health has concluded that 80% of all medical conditions are caused by stress. 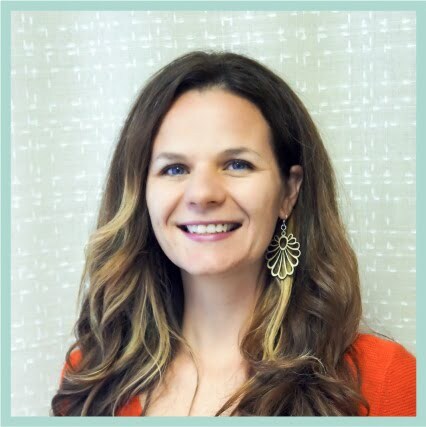 Larissa uses a variety of techniques and modalities to help each client overcome the stress in their lives so that their body can heal itself. Larissa is passionate about helping each client obtain optimal health and happiness. It is evident in everything she does and how she lives. Natasha Sagan is a Massage Therapist with The Garden of Natural Health. She is experienced with meeting patients’ needs and has an excellent reputation with her clientele. Her techniques save her patients not only time away from work, home or family, but lost productivity and medical treatment expense through professionally trained, licensed, therapeutic message techniques. She has been a Massage Therapist for 15 years, is training in Swedish Massage Techniques and Meuromuscular Massage Techniques and also, specialized in Deep Tissue Massage for the Shoulder Girdle. Other areas of specialization include: Llmi-Llmi and Reiki techniques, pain relief and long-term pain management, and Myofafcial relief techniques.